In 1991, singer-songwriter Bryan Loren found chart success with a little help from a cartoon character and The King Of Pop. 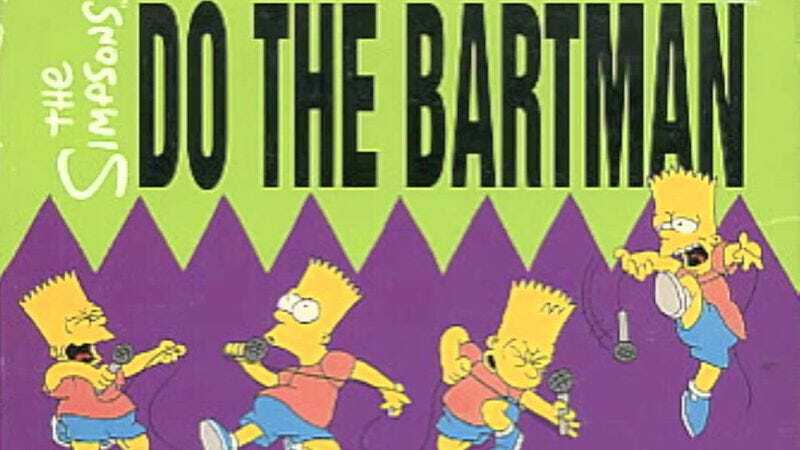 Riding the wave of Bartmania that briefly gripped the globe (and shook school administrators to their T-shirt-banning cores), “Do The Bartman” was the No. 1 song in the U.K. for three weeks, though it’s now best remembered for the uncredited participation of Michael Jackson. But now that the rights to royalties from the song (along with other Loren compositions) have sold at auction for $38,500, the fight to claim lyrics like “Fixin’ test scores to get the best scores / Droppin’ banana peels all over the floor” has reignited. 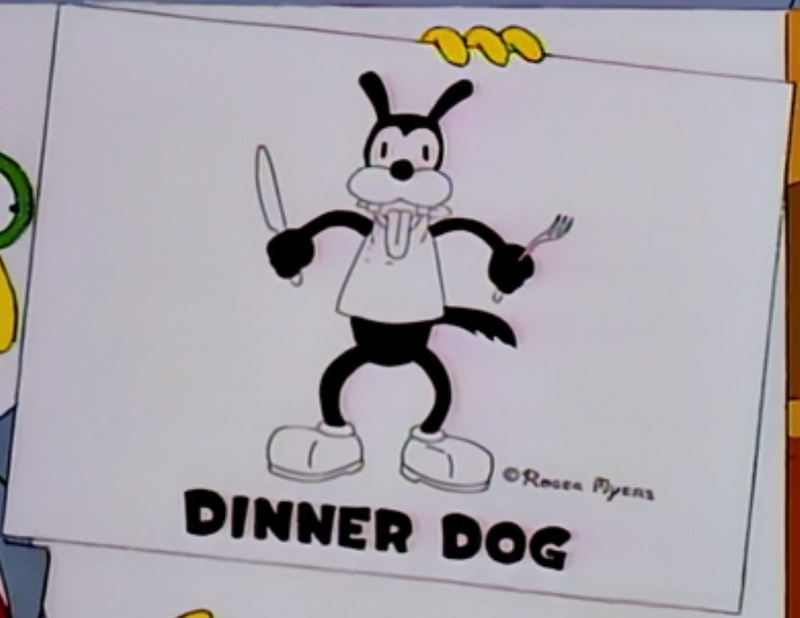 And so the case of “Do The Bartman”’s true authorship remains disputed, until the day some enterprising young scamp finds a note from Loren to Jackson scribbled in the margins of the original “Do The Bartman” sheet music. 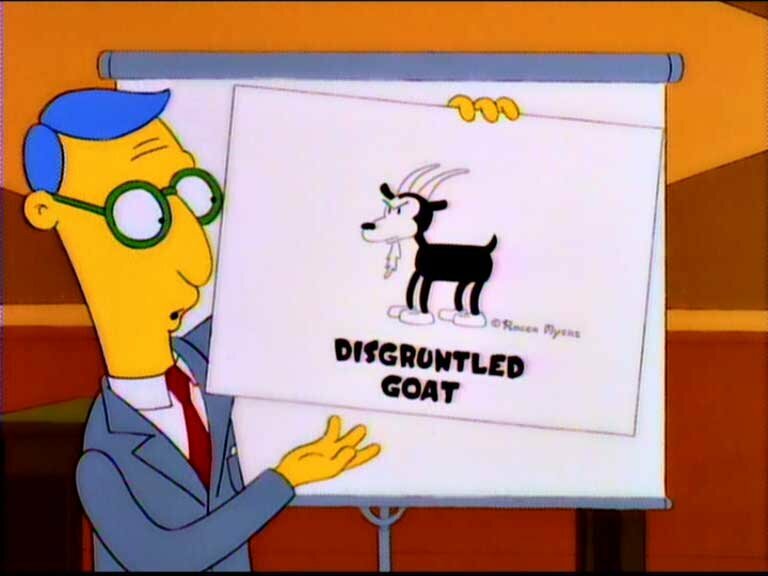 (“To Michael Jackson,” the note might say, “Your moxie more than makes up for your lack of talent.”) Until that day, however, we can still credit Jackson with the creation of Brown-Nose Bear, Disgruntled Goat, Flatulent Fox, and Dinner Dog. But not Rich Uncle Skeleton—Michael Jackson buying The Elephant Man’s bones is not based on a true story.